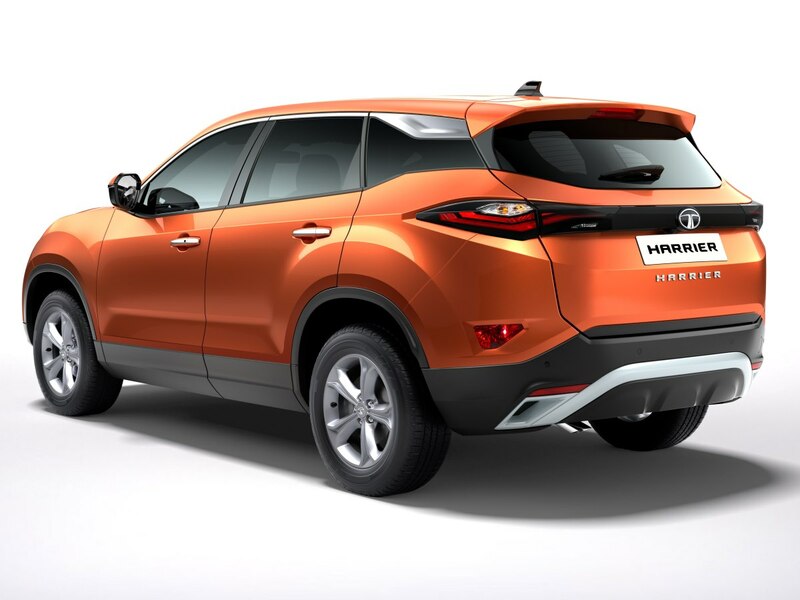 Tata Motors has finally revealed the all-new Harrier SUV. 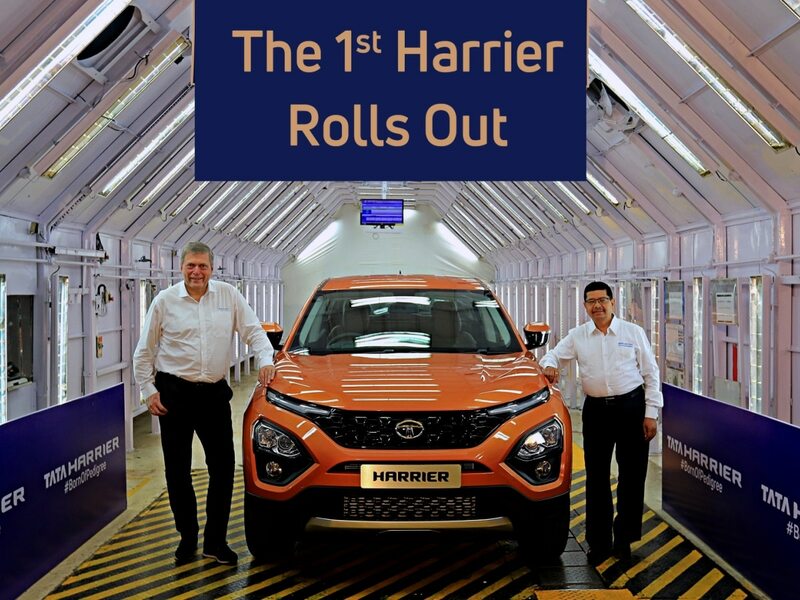 The first production-spec Tata Harrier was rolled out of the company new assembly line at its Chakan facility. Here we see Guenter Butschek, CEO, Tata Motors (left) and Rajendra Petkar, CTO, Tata Motors (right) with the new Tata Harrier SUV. 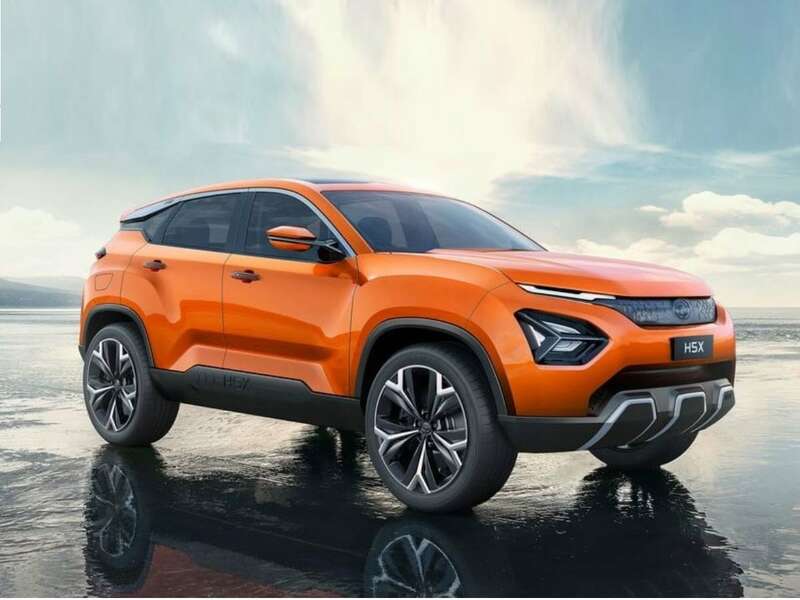 The new Tata Harrier is based on the H5X concept SUV that was showcased at the 2018 Auto Expo this year. The production model retains most of the concept model's visual traits, right from the styling to several exterior features. 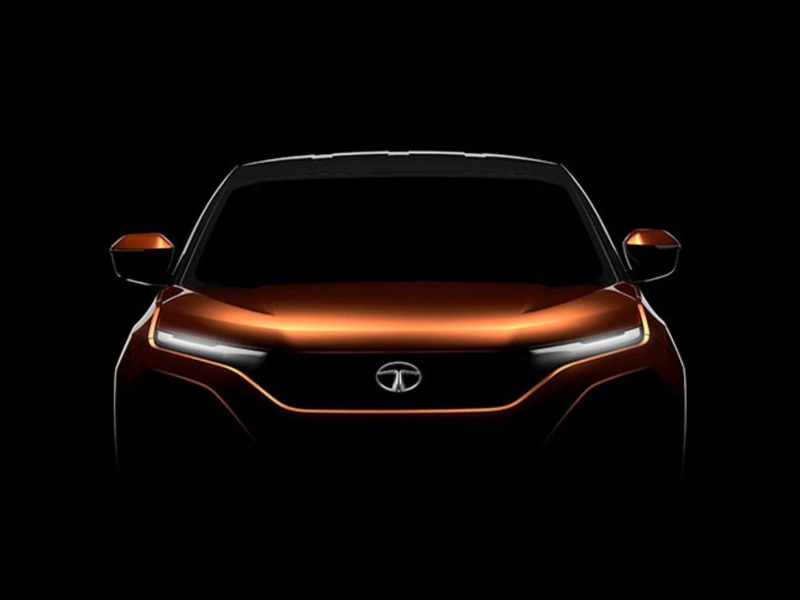 Ahead of unveiling the production spec Harrier SUV, Tata Motors rolled out several teaser images of the SUV. 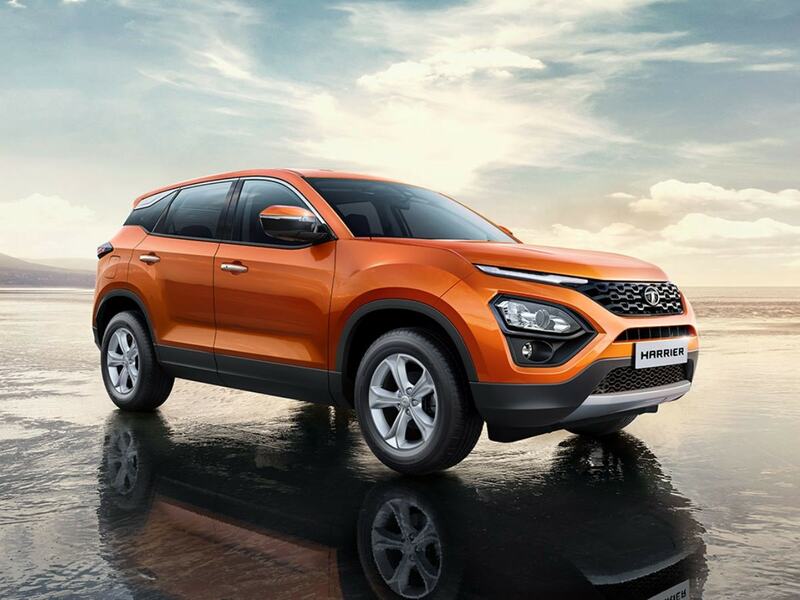 The new Tata Harrier is the first model to employ the company's new Impact Design 2.0 philosophy. The SUV is based on the company's new Omega platform a.k.a. OMEGARC, which is derived from Land Rover's legendary D8 architecture. 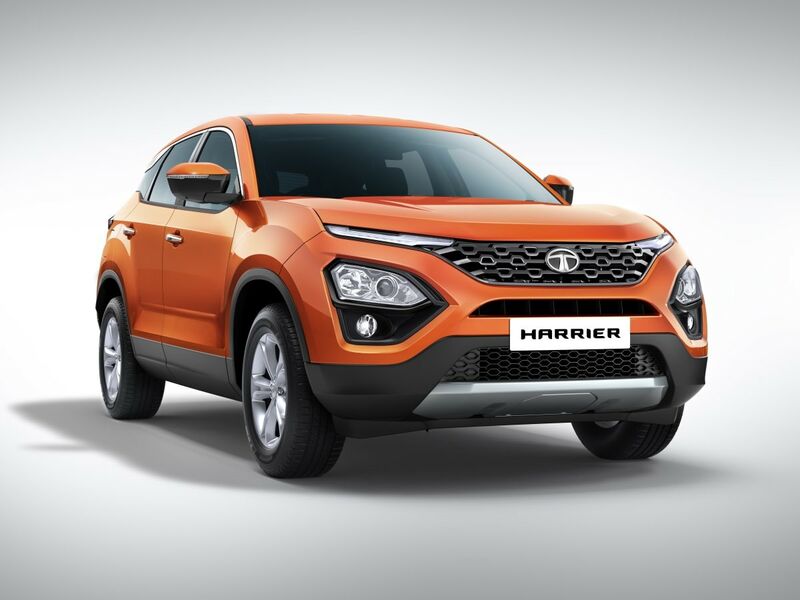 The Tata Harrier comes with large five-spoke alloy wheels, two-tone ORVMs with integrated LED turn signal lights, a floating roof design, flared wheel arches, a shark-fin antenna, and large roof-mounted spoiler. At the rear, the Harrier comes with beautiful wraparound LED taillamps that are connected by a black slat, giving the impression of a single unit. The Tata Harrier is claimed to offer an extraordinary exterior design, thoughtfully and intelligently designed plush interiors, future ready connectivity and best-in-class infotainment.